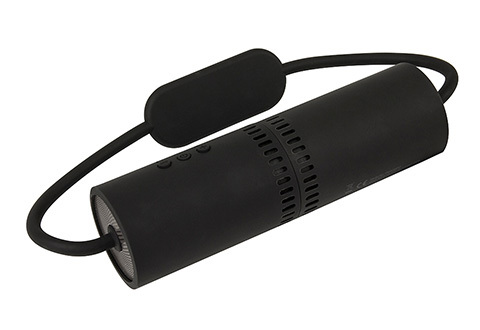 The rechargeable Weather Resistant Bluetooth Sound System makes it easy to take your favorite music with you. This one-of-a-kind wireless speaker system is weatherproof, adjustable and portable — designed to keep up with your active lifestyle. 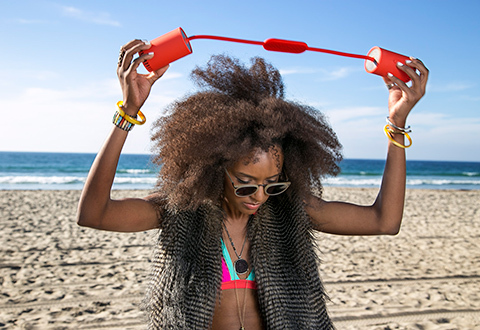 Pair it easily with any iPhone, iPad, Samsung Galaxy or any other Android device… it’s colorful, versatile… and fun! 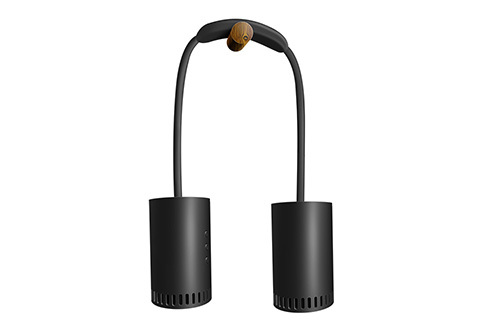 Features a durable silicone exterior, flexible cord, auxiliary line in (for all non-Bluetooth devices) and built-in microphone for taking phone calls. Plays up to 8 hours on a full charge. 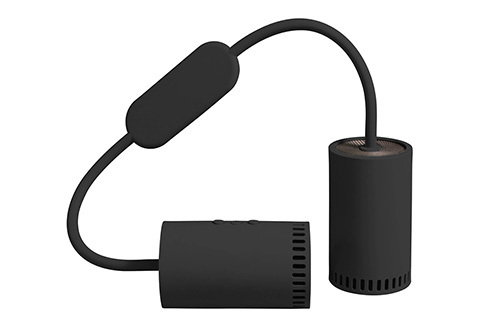 Charges via USB with included cable. Get big wireless sound from small, colorful speakers! 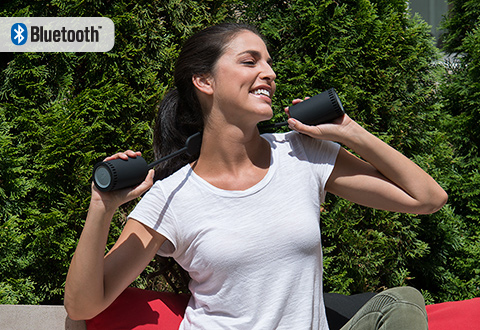 The rechargeable Weather Resistant Bluetooth Sound System lets you enjoy music anywhere!